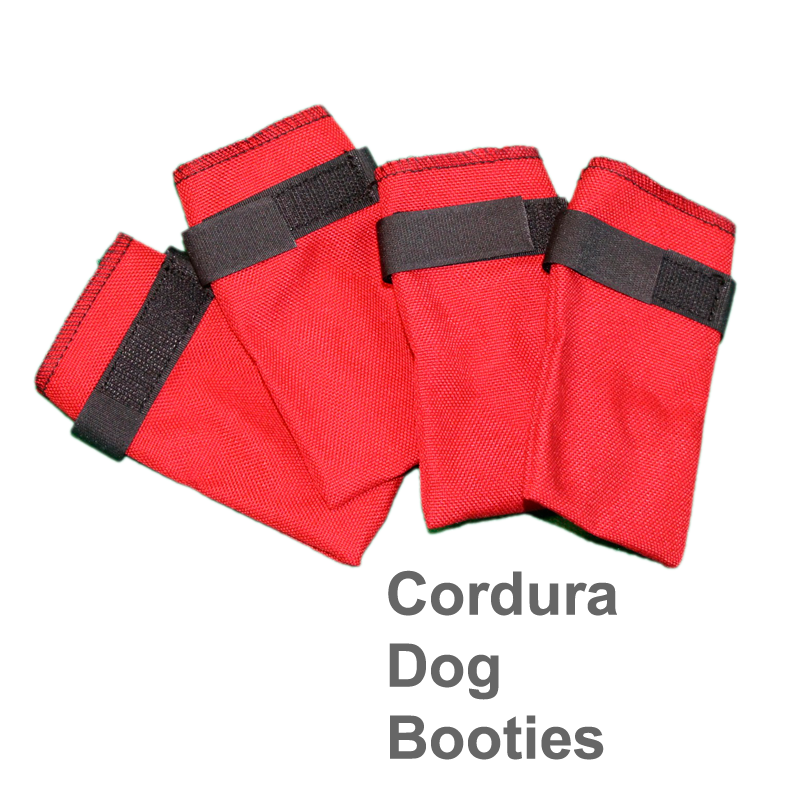 Our form fitting ski-jor belts have two options for padding. 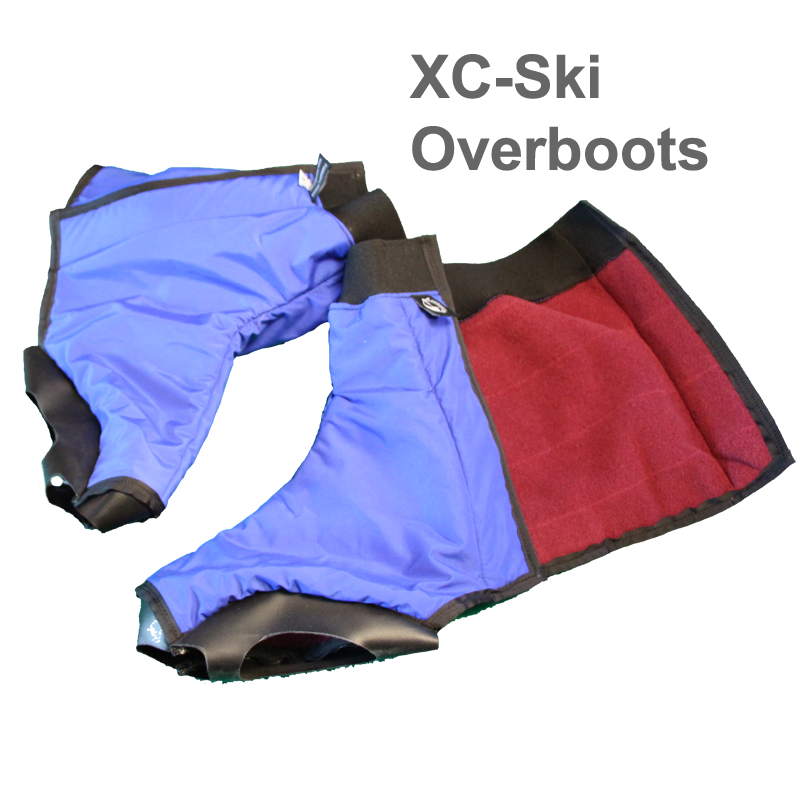 They both are made with 1000d Cordura on the exterior, heavy duty webbing and buckles around the waist and the legs, for adjustments. 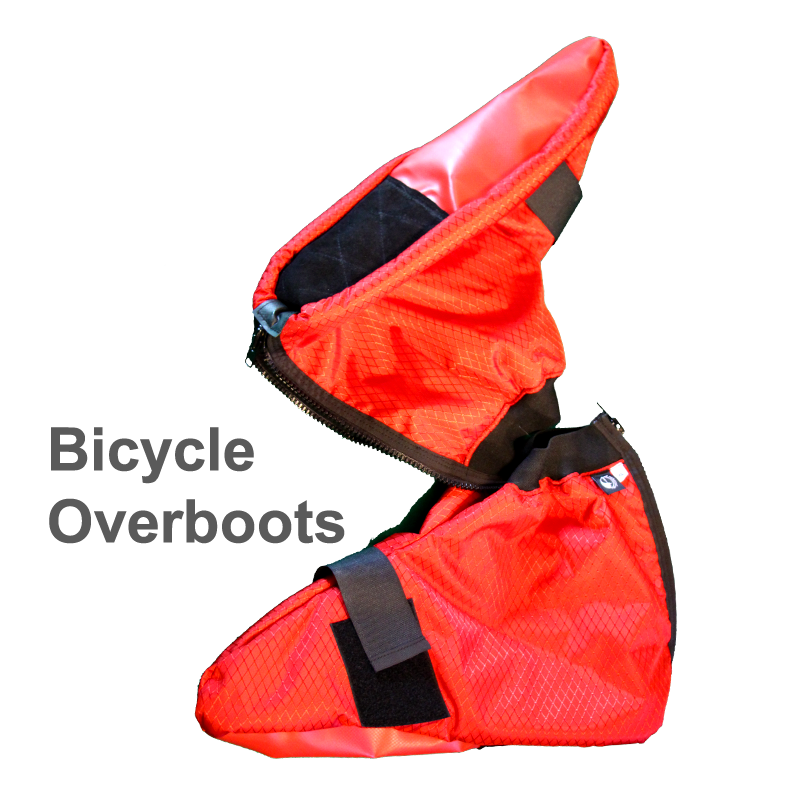 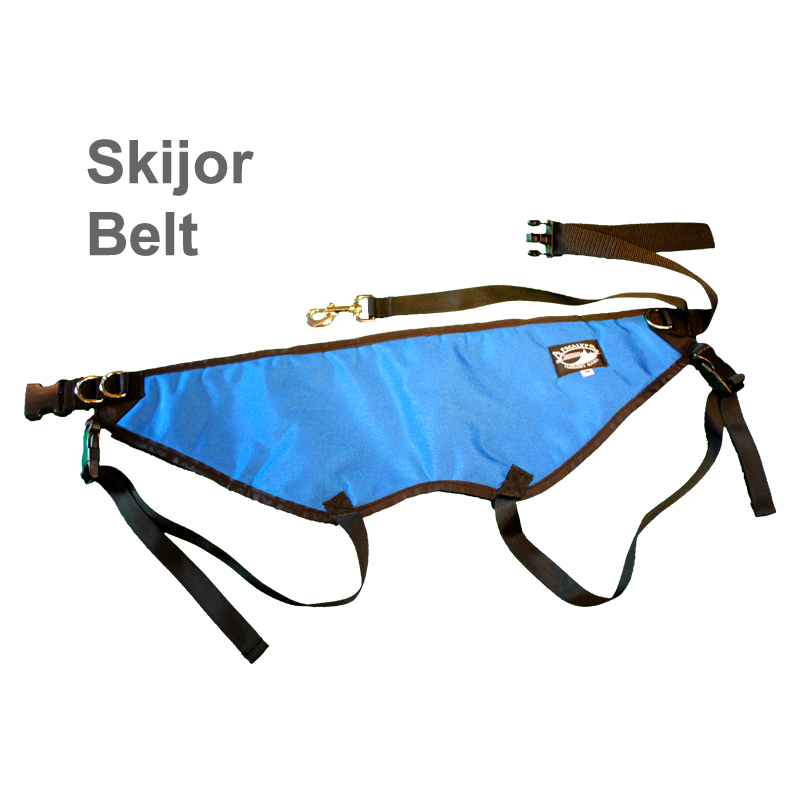 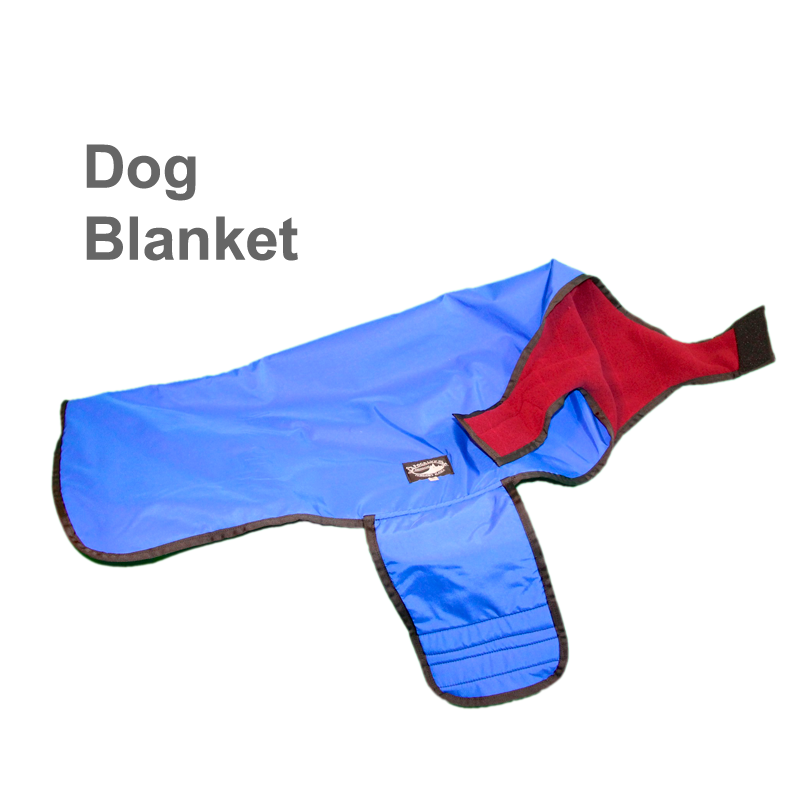 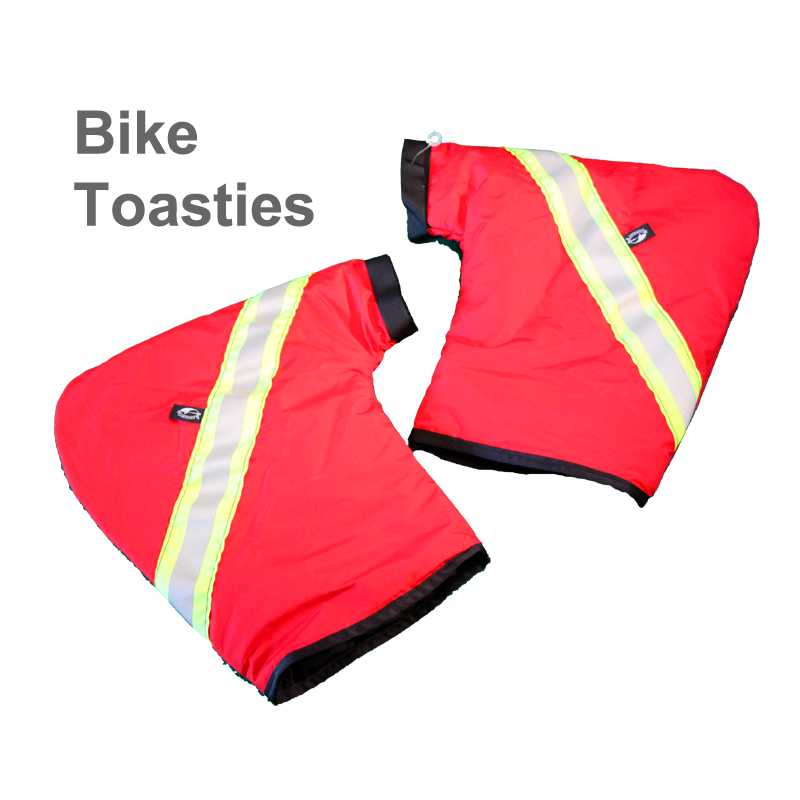 It can be padded with Durafoam padding or with a layer of closed cell foam and lined with pack cloth.